5) After you are registered, a $100 PayPal Invoice will be sent to the provided email address. This can be paid online, or by cash or cheque at the course. Please make cheques out to the “Alberta Amateur Wrestling Association.” Payment must be received by the completion of the course. 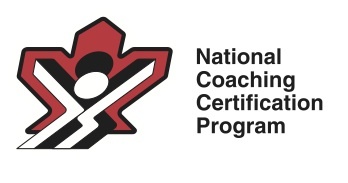 Making Headway in Sport and Making Ethical Decisions are mandatory components of the NCCP wrestling program. Everyone will receive a digital copy of the reference material and workbook the week of the course by email. The classroom number will be finalized and sent to all participants. Please plan for 11 am to 6 pm, but a final schedule will be sent to all participants the week of the course.